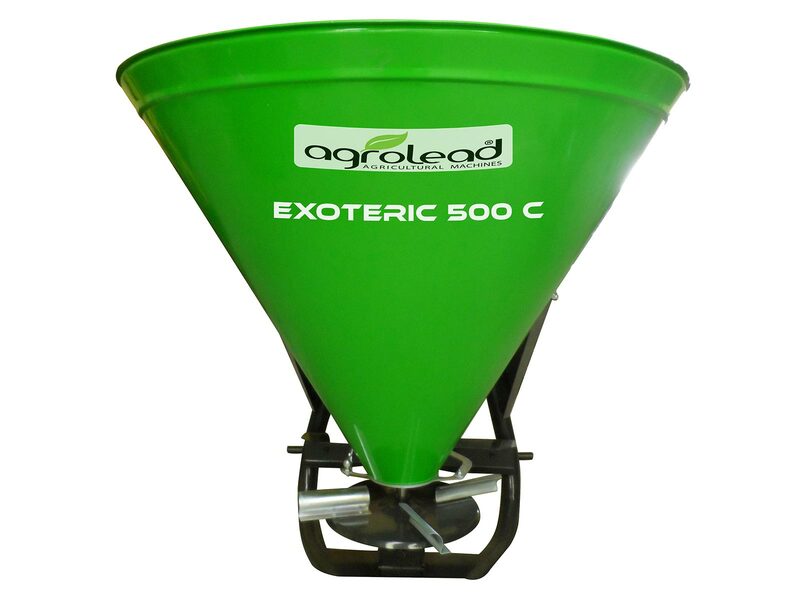 Agrolead Centrifugal Fertilizer Spreader has single disc which working width 6/1 6 mts. Our machine is operated by motion transfer from power take-off of the tractor, thanks to the winnowing discs and adjustable wings broadcasts the fertilizer to the longest distance in a uniform and regular way. In addition to the fertilizer, it can also sow wheat, barley and oak by sprinkling.A well balanced broadcast enables a higher yield and more economy. .